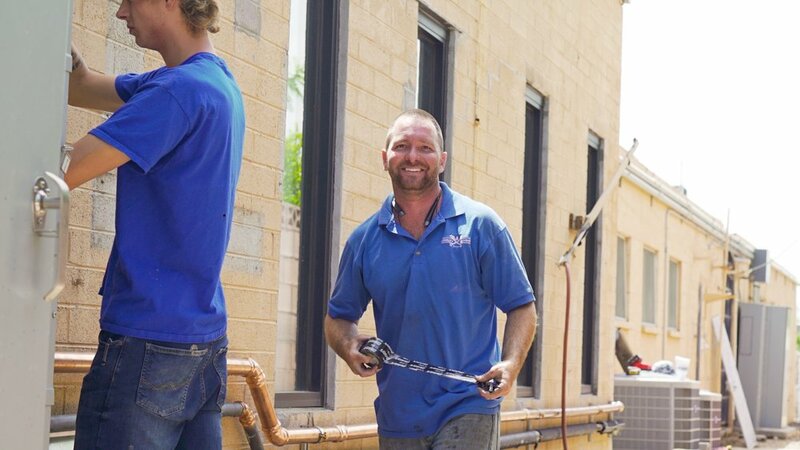 Charity Plumbing is a Phoenix, Arizona based, family owned, full-service plumbing company with over 18 years of experience in the plumbing industry. We strive to offer the best service at a fair price. Our experienced plumbers and plumbing technicians are available 7 days a week to serve any of your emergency plumbing needs. Our plumbers are familiar with all major brands of plumbing hardware including Delta, Kohler, Moen, American Standard, Toto, Pfister, Elkay and more. Charity Plumbing also provides a wide range of plumbing and sewer services including general plumbing installations, plumbing repair, drain cleaning, bathroom repairs and renovations, water heater replacement, water softeners, reverse osmosis (RO) systems, water filtration, gas lines, whole home re-piping, hydro jetting, trenchless sewer repair and more! NO PLUMBING JOB IS TOO BIG OR TOO SMALL! How and how often a homeowner drains their tank is different for each manufacturer. How to handle the simple clogs. Facts about mold for the homeowner. Information that could save you from a flood or major plumbing event. periodically draining the tank will get rid of the built-up sediment, make your water heat faster, and result in less wear and tear on the water heater.